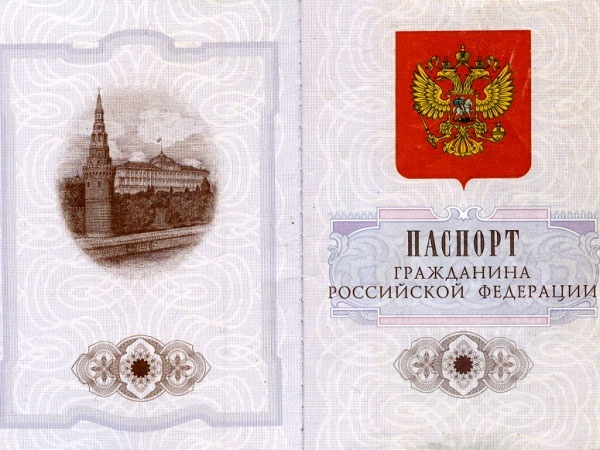 The passport of the citizen of the Russian Federation each person gets at the age of 14. From this age you can change your name at his own request, to this age - only at the request of parents. Directly name change the Registrar's office at the place of residence or registration of birth. You need to collect a number of documents and to apply to bodies of the Federal Migration Service. After you have changed the name and gave a testimony of his change need to obtain a birth certificate in the new name. It is issued by bodies of the registry office in which you filed a statement of desire to change the name. Having all the documents on a new name, refer to the FMS. Write the statement on passport replacement. The application is filled on the letterhead of the form 1P. Write statement should be personally in the presence of the employee of the FMS. He puts his signature that the statement is true signature and delivered personally. The application shall attach passport photos, passport with former name certificate issued by the Registrar about the name change, a birth certificate in the new name. If you are a military service in the reserve, then you should present military ID. For those with children – birth certificate of minor children. You will also need proof of residence on registration and a document confirming marital status. Passport to your new name , you must obtain within one month. If the citizen changed name will not receive within the specified period, that he will write a great administrative penalty under article 19.15 of the Code.